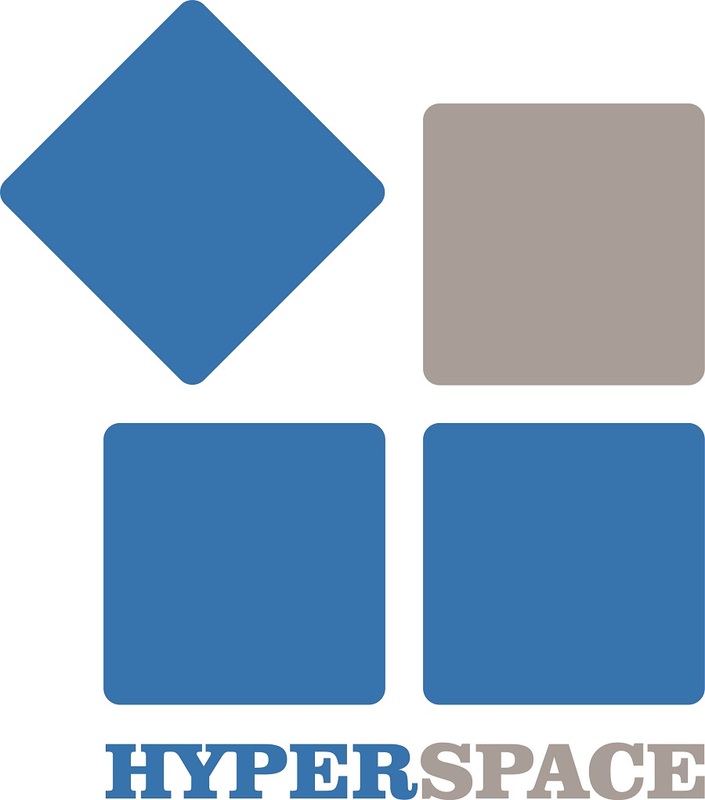 “HyperSpace” LLC is one of the rapidly expanding leading IT companies in Armenia. We provide Domain Registration, Hosting, Co-location, Web-sites and application development services along with many other services. Modern technical saturation, innovative technological solutions, team professionalism and high experience in IT industry, 24/7 high-quality service! and the adoption of a set of other values are called to meet common and specific requirements of all customers. The organization's activities over the past two months has won the trust of more than 1000 of customers.